Burnley vs Newcastle free picks and betting preview! Monday will be the last match in the 13th round of the Premier League, Burnley vs Newcastle. It’s a confrontation between two under-the-top teams, with little success this season. Burnley is now ranked 16th in the Premier League, with 9 points accumulating after 12 stages. Icelander J. Gudmundsson is the team’s top scorer in the championship, and he has scored 2 times so far. The hosts traveled very poorly, with only 2 points in the previous 5 championship games. After defeating Manchester City, Chelsea and West Ham, Burnley scored a draw on the Leicester court with a score of 0-0. 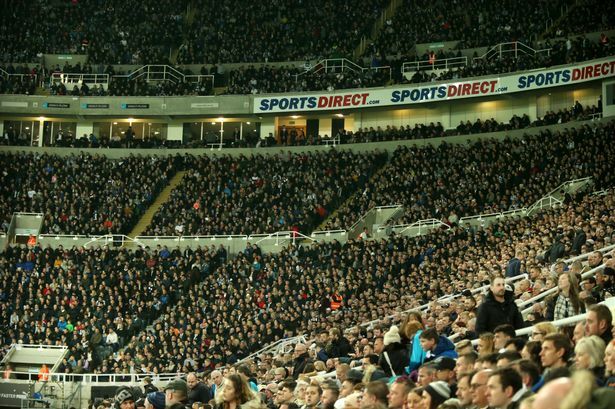 Newcastle occupies the 14th position of the first league in England, the team managed to gather 9 points after 12 championship games. South American S. Rondon is the best scorer of the team in the domestic competition, with the two goals scored in the championship. The guests managed to overcome the poor time they crossed, so in the last 3 stages they have accumulated not less than 7 points and scored one goal. After a white draw on the Southampton court, the Newcastle players were set up on their own against Watford and Bournemouth, the previous round. ← Lazio – AC Milan free picks and betting information!